Cloud Strife Joins the Battle | Super Smash Bros. 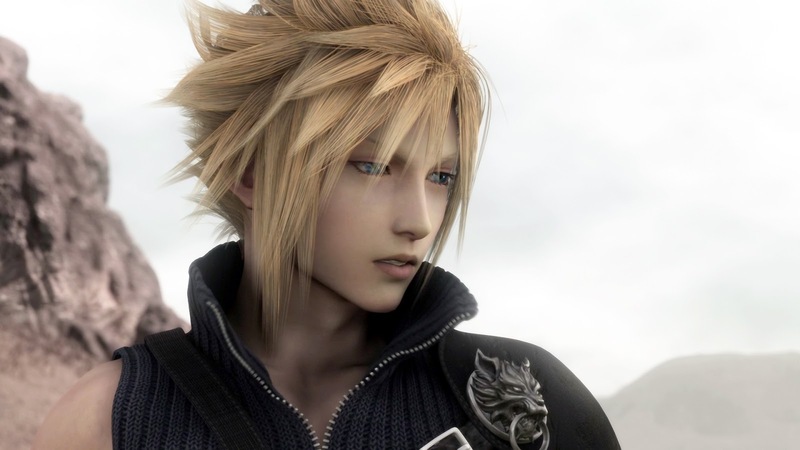 The poster boy and fan favorite of the Final Fantasy Series will be slashing his way into Super Smash Bros for the Nintendo Wii U and the Nintendo 3DS.
" 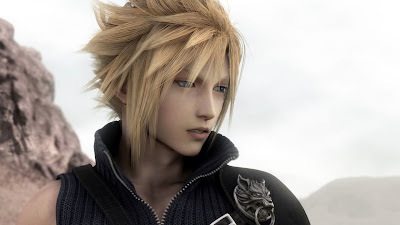 Cloud Strife is the main protagonist in Final Fantasy VII and Final Fantasy VII: Advent Children, and also appears in the spin-off games of the Compilation of Final Fantasy VII, including Dirge of Cerberus -Final Fantasy VII- and Crisis Core -Final Fantasy VII-, as a supporting character.